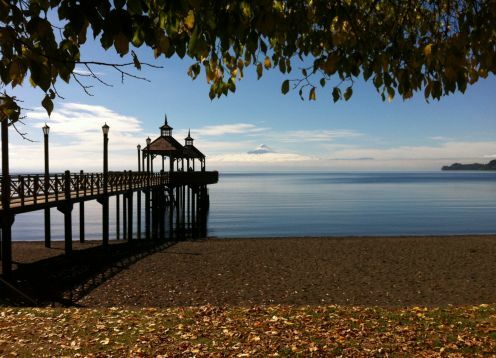 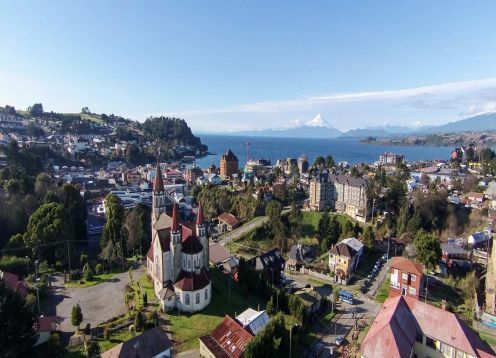 From Puerto Varas begin this unforgettable program, visiting Chiloe course, the Falls River Petrohue, and the unique town of Frutillar this incu Transfer from Puerto Montt or Puerto Varas. 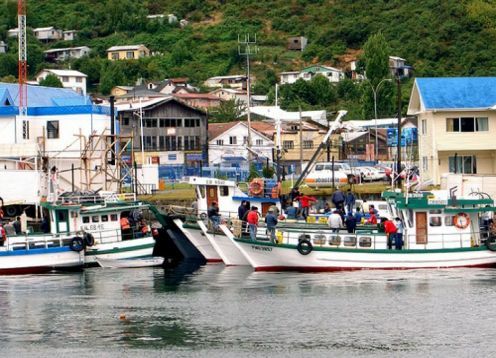 Complete program to visit the attractiveness of North Patagonia, having as it bases to Puerto Montt. 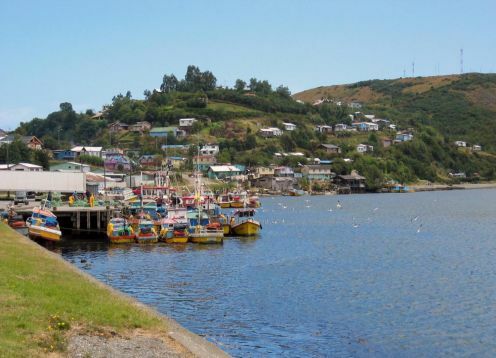 We will visit among others the mistica Island of Chiloe, land of wizards and traditions. 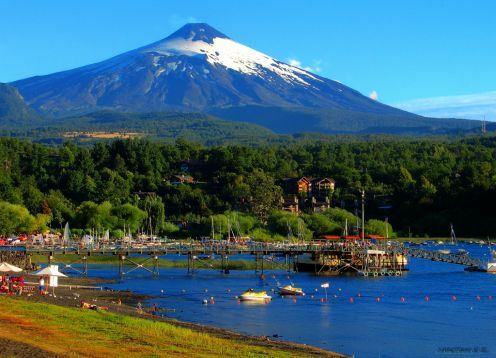 Visiting the most important attractions, tours and hotels with you in mind. 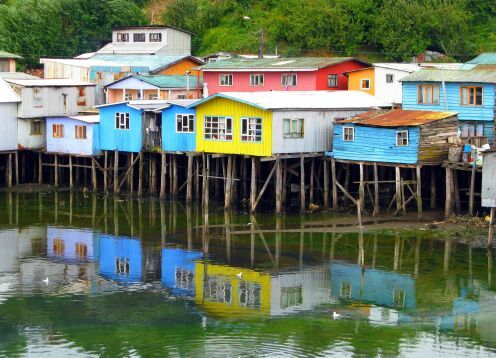 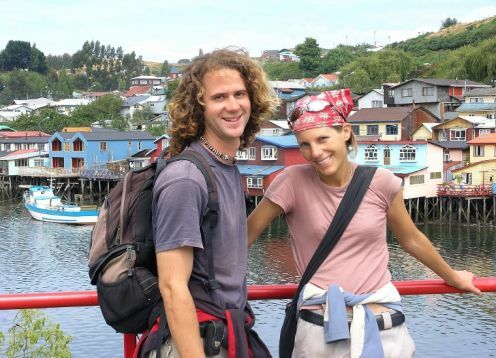 From a tour through the mythical island of Chiloe, to a river tour by Valdivia. 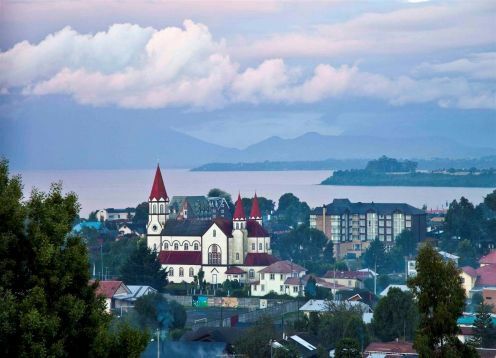 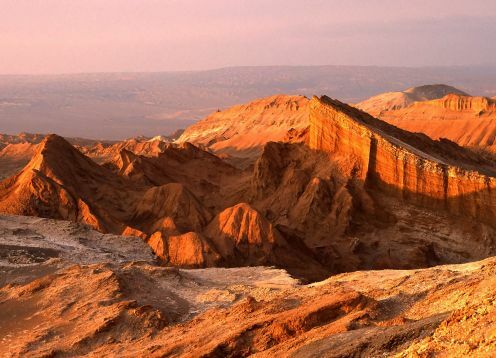 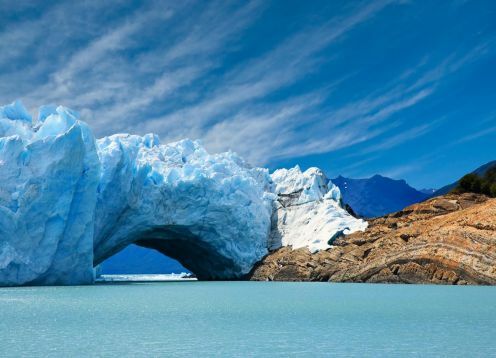 In this comprehensive program you will learn the finer points of our country, Santiago, Capital of Chile, San Pedro de Atacama, a place recognized internationally and of course Northern Patagonia, in the Lakes District.